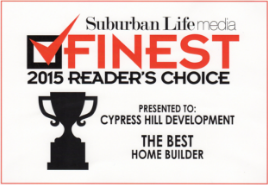 Cypress Hill Development is a custom home builder based in Downers Grove, Illinois. 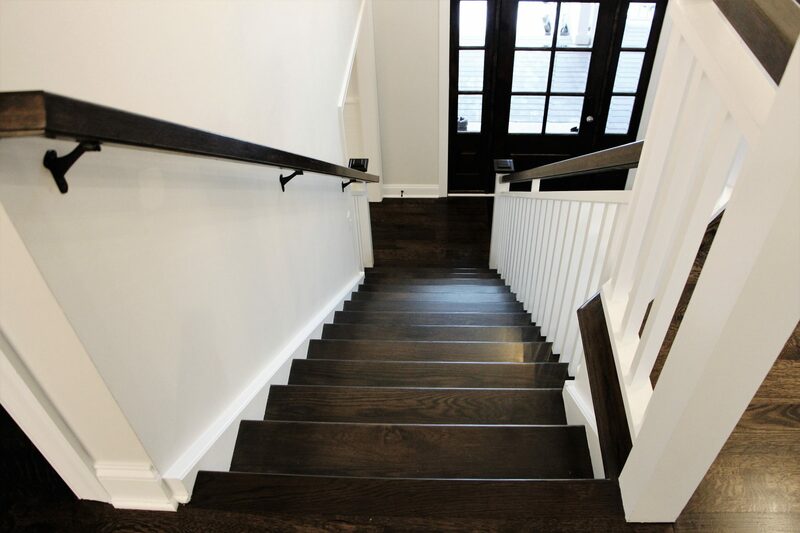 We’ve been a premier Custom Home Builder in Downers Grove and the surrounding Western Suburbs of Chicago for over 15 years. 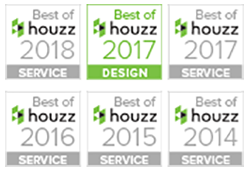 We’re focused on providing our clients with the highest level of quality, service and value possible in building the Best Custom Dream Homes in the best communities in the Western Suburbs of Chicago. Our Goal is to turn your Dream Home into a reality and to become the place for your Family to make memories to cherish throughout your lives. 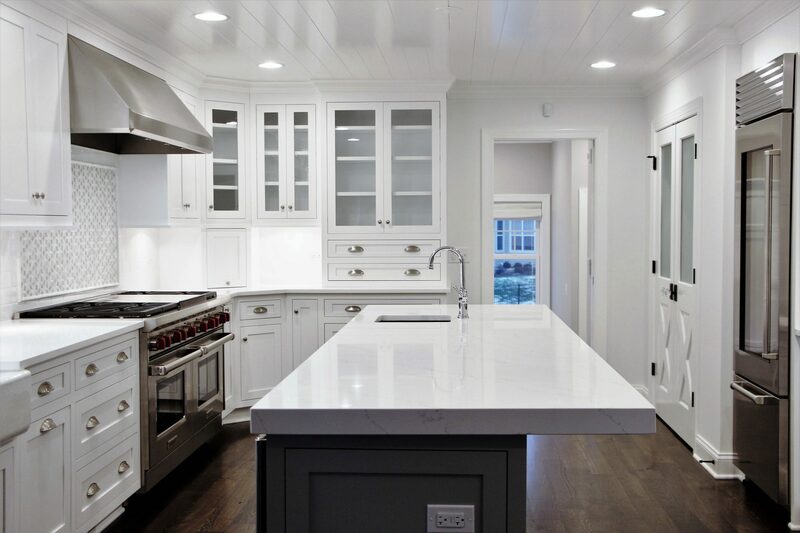 As your home building partner, we work closely with you in building your new custom home or remodeling project with the quality of workmanship and attention to detail you can expect from a premier professional custom home builder. We’re dedicated to building you the finest home possible within your budget and we will be with you every step of the way to ensure that your Dream is realized. Our Quality Craftsmanship will help to protect the best investment you’ll ever make. Whatever construction project you’re looking for in a home builder, from a complete design/build new custom home, to building a new custom home to your already existing architectural specifications, to a quality general contractor to tackle your next major home remodeling or room addition project, Cypress Hill Development will deliver your Dreams.